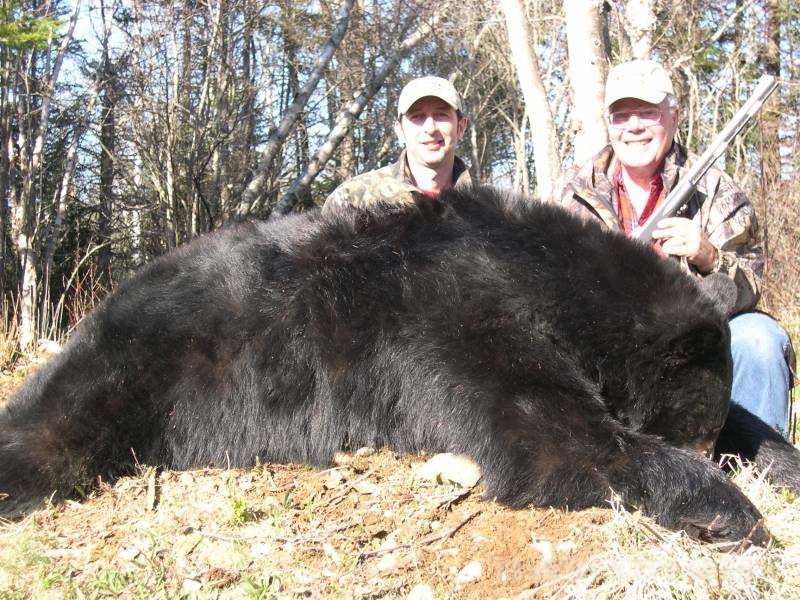 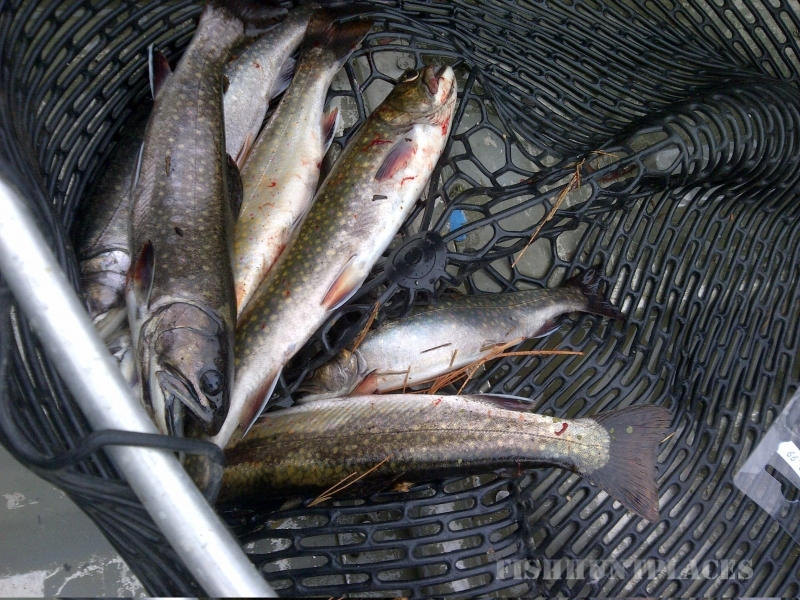 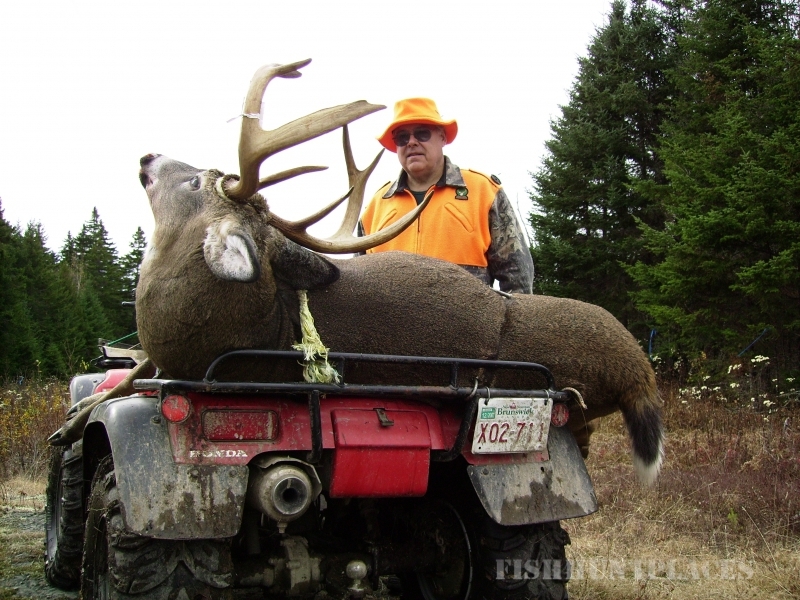 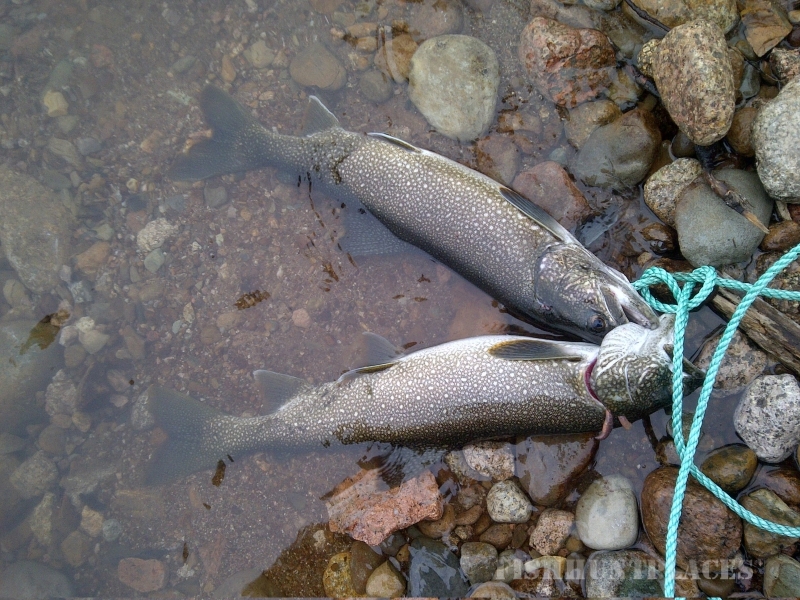 Northern Outdoor Lodge is your destination for big game hunting and challenging fishing. 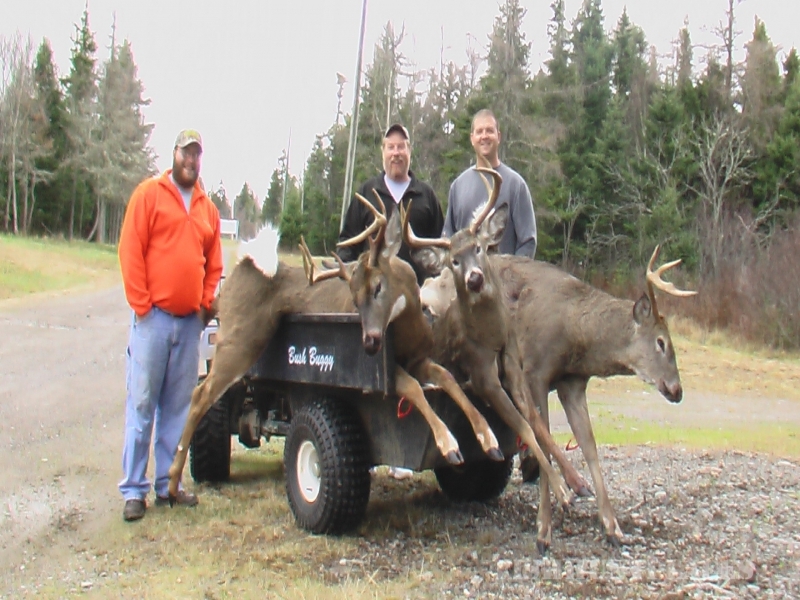 Come and enjoy some of the greatest outdoor experiences. 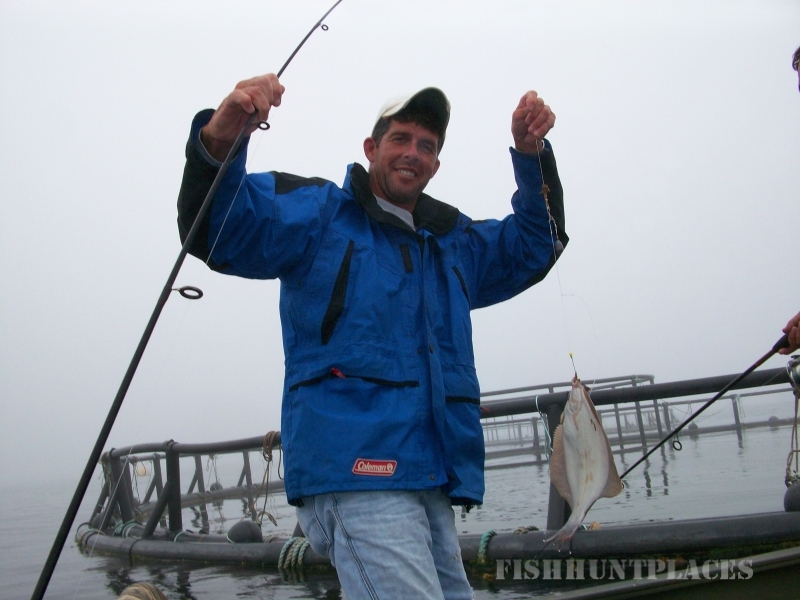 We think our accommodations, meals, guiding quality and hospitality are second-to-none. 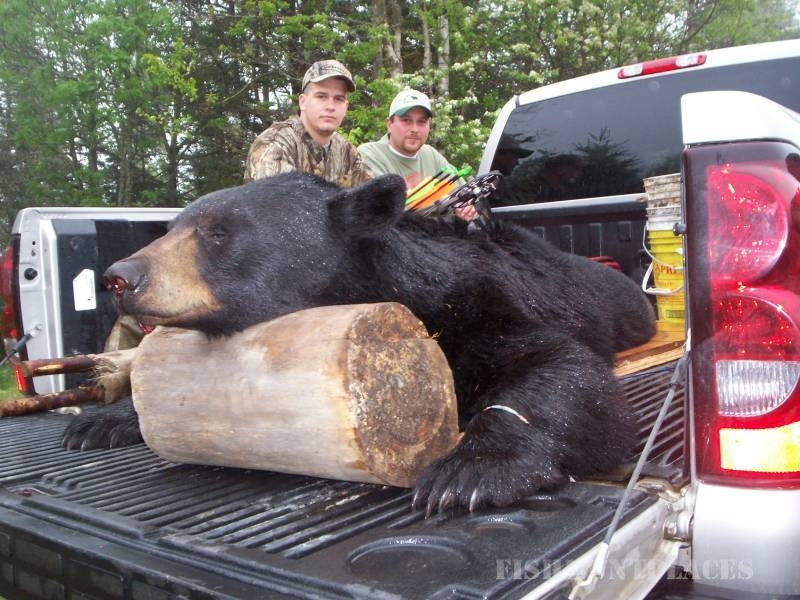 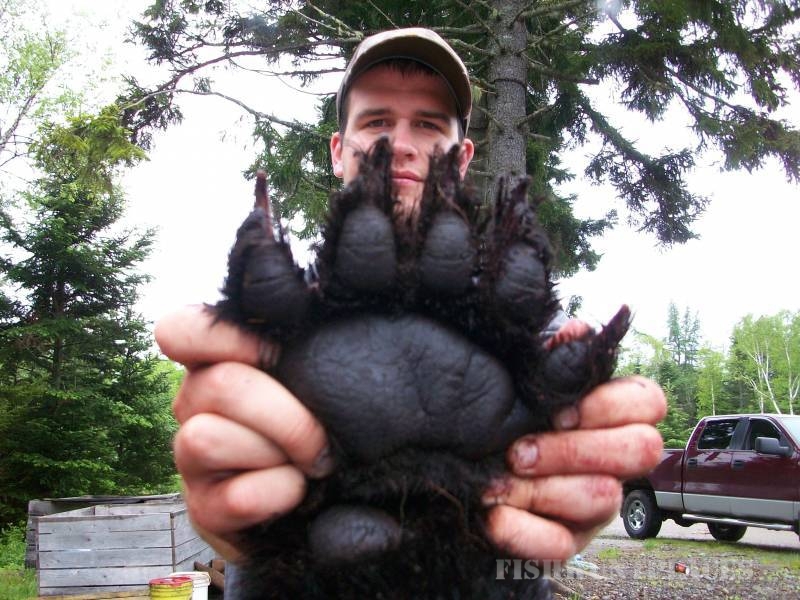 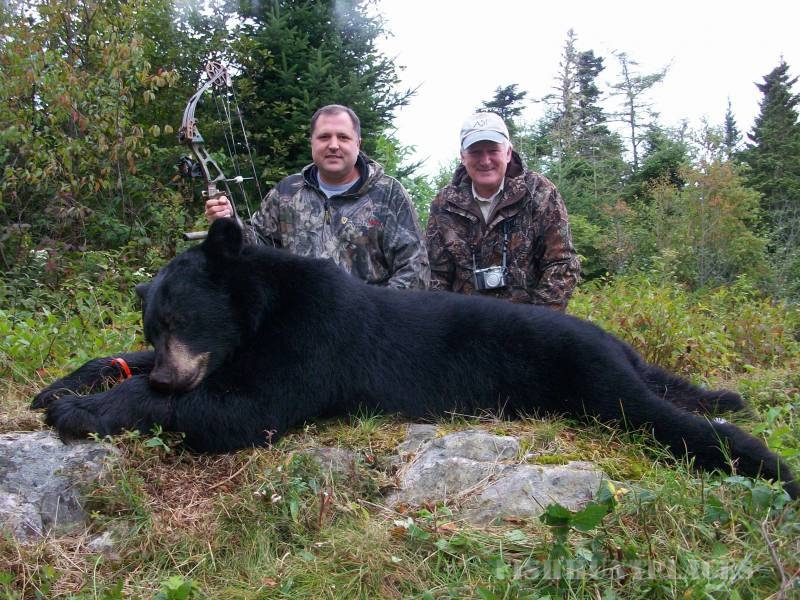 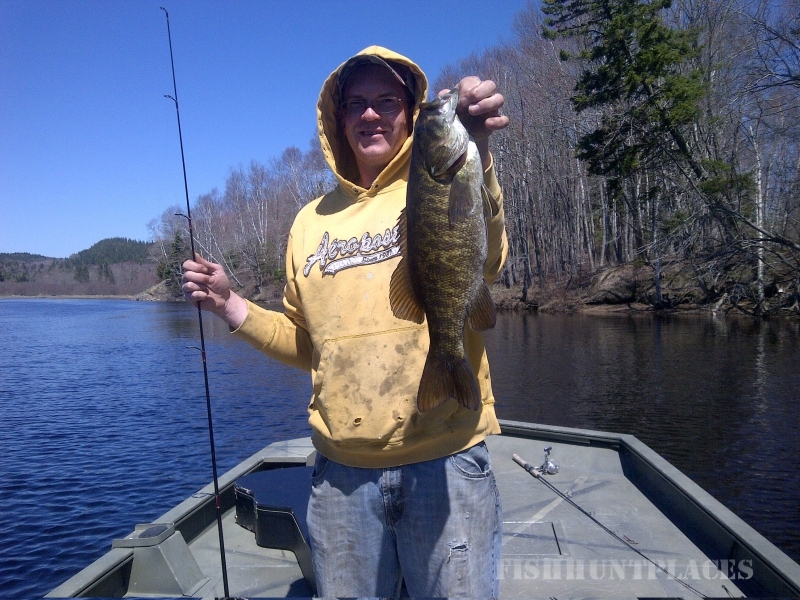 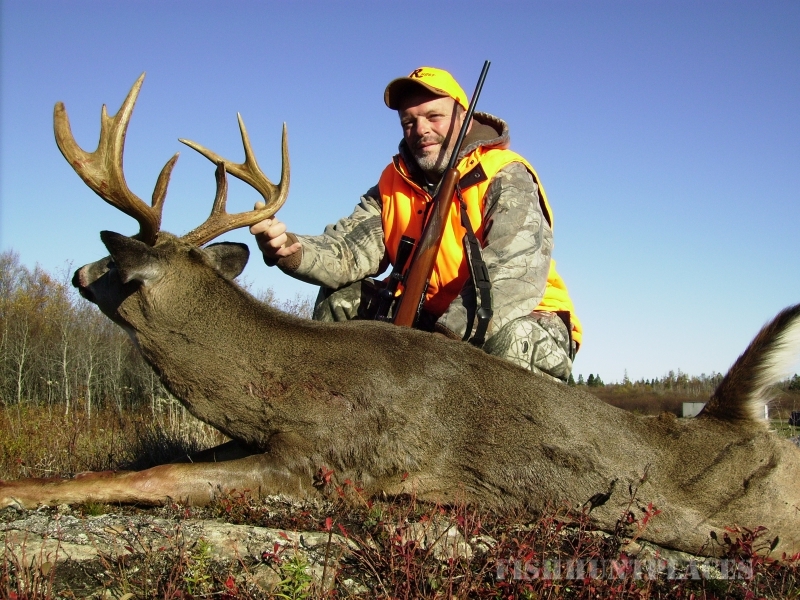 New Brunswick offers some of the best black bear and whitetail deer hunting available and our moose are big and plentiful. 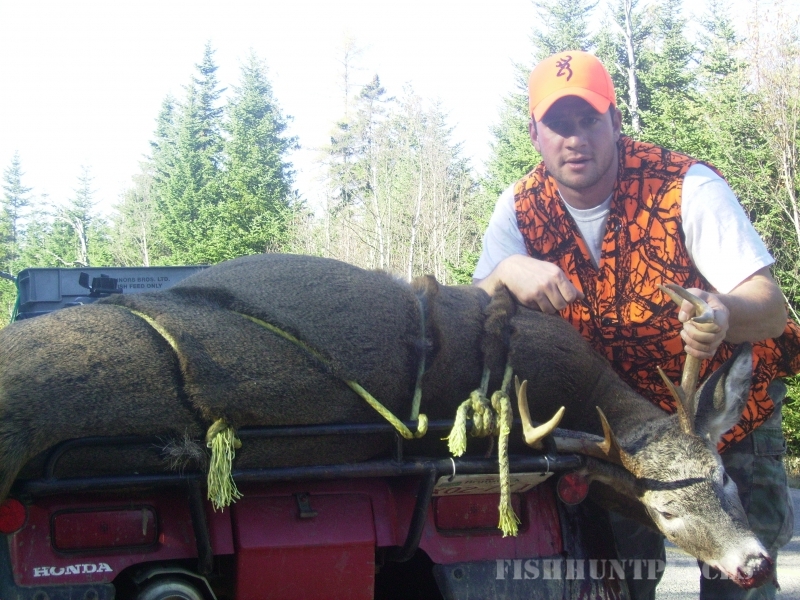 So contact us today for that outdoor hunting or fishing adventure you have been dreaming of.